Everex Communications has designed and manufactured wireless IoT products for customers since 2004 with millions of devices deployed in the field. 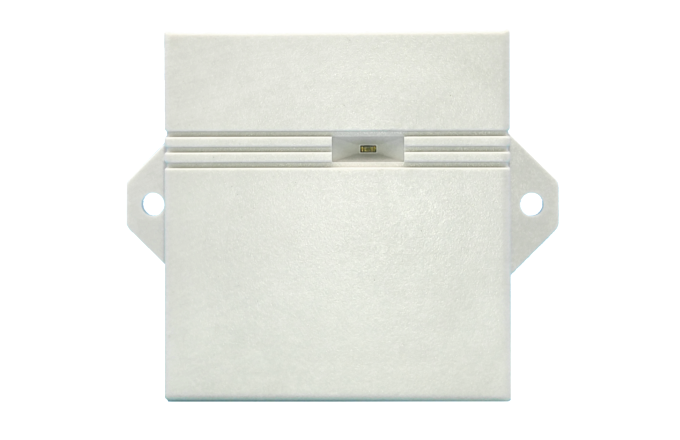 We provide a line of customized 802.15.4 wireless sensor and control products which can also interface with 3rd party Modbus devices such as meters, thermostats, and sensors. Our system can be used for energy management, occupancy detection, and environmental monitoring. We specialize in large mesh network environments. For over 15 years, we have supported interfacing with BMS systems by utilizing Modbus TCP, RTU interfaces and BACNET. We have also created an API utilizing REST protocols. As the building control community migrates from wired to wireless networks we will continue to bring more wireless based products into this market. Our gateways and wireless mesh radios enable companies to manage energy without the burden of cabling. Our combination of sensors, controls, and thermostats enable true Intelligent Energy Management in Buildings. We can also work with utilities for peak load management. Our systems work with meters that support pulse or Modbus RTU. Our web-based Gateway and cloud-based management platform provide customers multiple ways to manage devices remotely in real-time. Upon customers’ permission and request, Everex can help collect data, present data on our cloud portal and optimize customers’ facility management and energy saving. Everex Communications has been helping clients create customized wireless IoT mesh network solutions optimized for their unique requirements. Click below to view the architecture. Intelliway Architecture is a general purpose wireless mesh network based on 802.15.4 consisting of wireless gateway, router/repeater and endpoint devices for building automation. 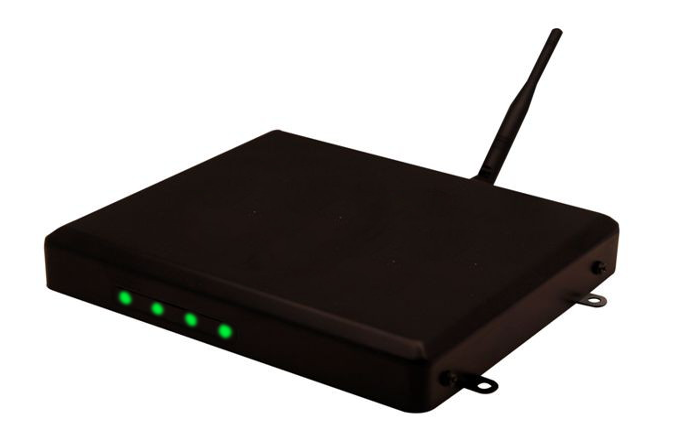 Router/Repeater and endpoint devices are designed to interface with various types of sensors and actuators for maximum flexibility. Intelliway Architecture can be integrated into clients’ building automation system via Modbus TCP. Other open protocols are also supported per clients’ requests. We enable 3rd party Modbus devices to communicate over our wireless network. Different network sizes and usages require different optimizations on data transmission and signal strength. A generic Intelliway gateway supports 75 – 500 wireless devices while being able to scale up according to clients’ specifications. Intelliway can count pulses from the utility meters like gas, water, power meters remotely. Selected 3rd party power and energy meters are also supported for measuring power usage. Intelliway allows for historical reporting and remote management of HVAC equipment. The system can combine thermostats and remote temp humidity sensors for detailed analysis. 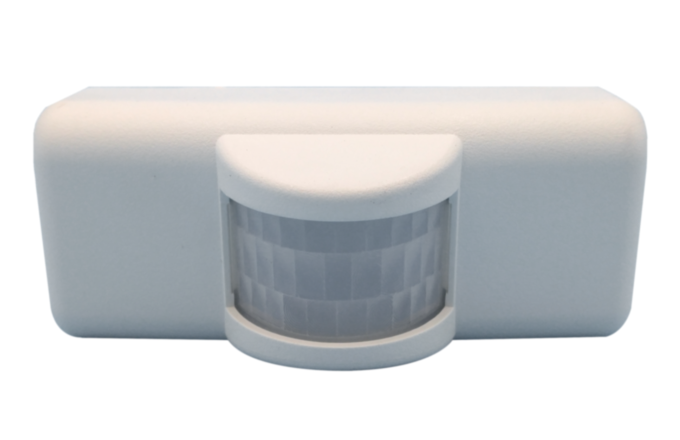 From temperature and humidity to lighting level, CO2, noise detection, occupancy tand other monitoring needs, Intelliway provides ability to monitor the environment. Occupancy status is essential for adaptive building control which optimizes building utilization while conserving resources. Intelliway provides a complete solution for water leak detection and alarm notification for Commercial Buildings. There are countless IoT applications for Smart Buildings. Our hardware and cloud platform are highly customizable to accommodate your ideas and needs. All product development and customization is done locally at our Fremont, California headquarters. Can Intelliway Wireless Technology be helpful for your project? Complete the form to hear from us!